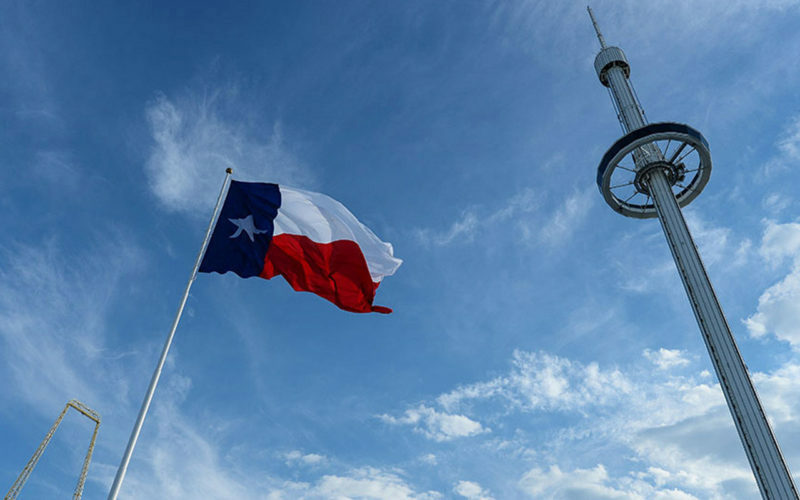 It's been almost two years since State Fair of Texas President Errol McKoy began talking about his plans to take a bite out of Six Flags' business by erecting his own monster Top of Texas Centennial Tower on the Midway -- the first part of plans to turn Fair Park into a year-round, or at least summer-long, destination. Since then, it's been rather quiet on that all-the-time State Fair front. But this very afternoon, the Landmark Commission will courtesy-review Good Fulton & Farrell's plans for the tower.